Today in London, Sony Ericsson announced their newest 3G phone, the Z610. Designers have applied to this handset a mirror finish and used a hidden display, which can only be seen when somebody calls, or when you receive and SMS or MMS. 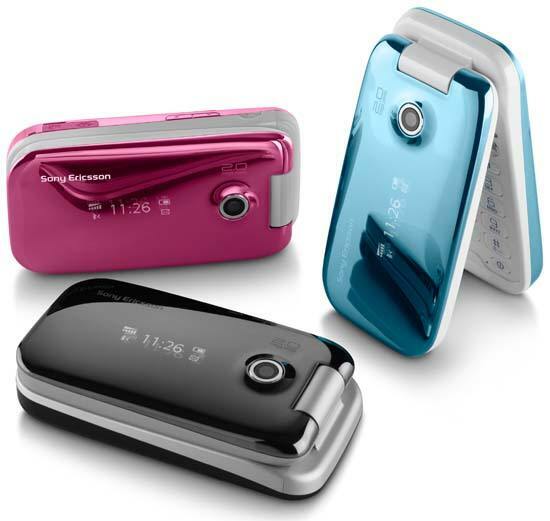 Other features include a 64MB of memory with support of up to 1GB, Bluetooth and USB 2.0. The Z610 will be available in Q3 2006 in Luster Black, Rose Pink and Airy Blue.